The world today is awash with various technologies that have simplified otherwise technical stuff that formerly used to be in the realms of seasoned developers. One of them is website development. Presently, you selecting pre-determined templates and applying them, you could actually create a website. This could be a personal website from where you could be sharing your personal experiences with friends and family. However, if you are aspiring to create a website for your business, you will reckon there’s much more to a great website than the cookie-cutter creations advertised all over. These are what you should look for in order to find the right website developer for your business. The best web developers should possess a wide range of skills which would equip them to deal with pretty much every situation and challenge in the process of web development. As a business, you need to look for someone with the ability to write code and also design your website instead of hiring two different people to do a website. If you are going to have an e-Commerce website, you would need a web developer with additional skills like BigCommerce and Magento. Additionally, the developer should have an advanced proficiency in WordPress. 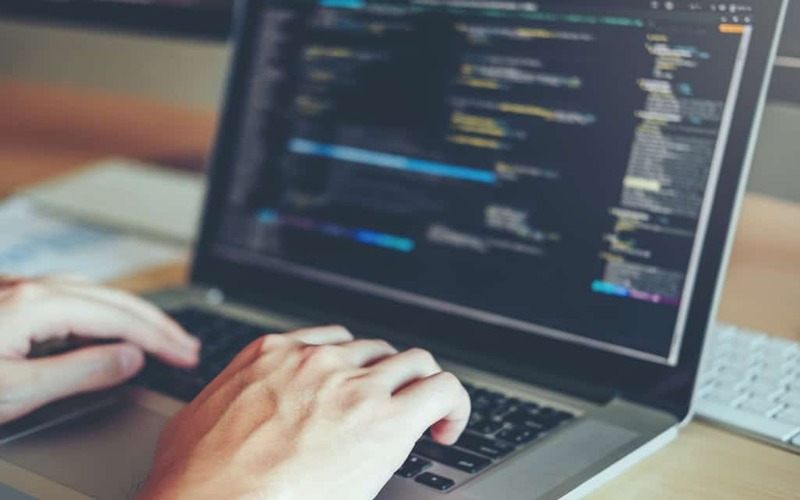 Much as it is easier to find a web developer with basic coding skills, it is much more important to land a web developer who clearly understands your business model and knows exactly what you want. Similarly, you will need to answer questions from the developers or website development consultants to ensure you are on the same page. If your business model focuses on mobile devices, you will ensure the website is fully optimized for mobile devices. 3. How fast can you respond to emergencies? Website development is not a one-off exercise. It is an elaborate step-by-step process that continues even after the website has gone live. You should ask your developer whether they can be trusted to quickly respond to breakdowns, bug reports and other technical breakdowns of the website. Always look for developers with quicker turnaround times as this is an indication that they could easily help you out and get the business back on track during emergencies. You should ask your potential web developer for evidence of previously accomplished tasks. This is, however, difficult to gauge. But if you are hiring developers from freelancing websites, you should be able to see their experiences with former clients in the feedback section. A great developer should have an accountable billing system detailing the amount of work done, hours worked and the resources spent. This enhances accountability and transparency. Getting the right web developer for your business doesn’t come easy. It takes a bit of research, luck and knowledge of whom and what you want. With this guide, however, you can rest assured the 5 key points will land you the right website developer for your business.